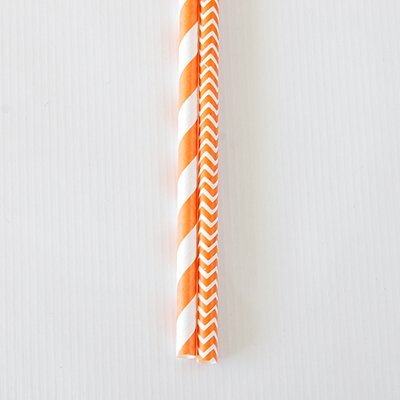 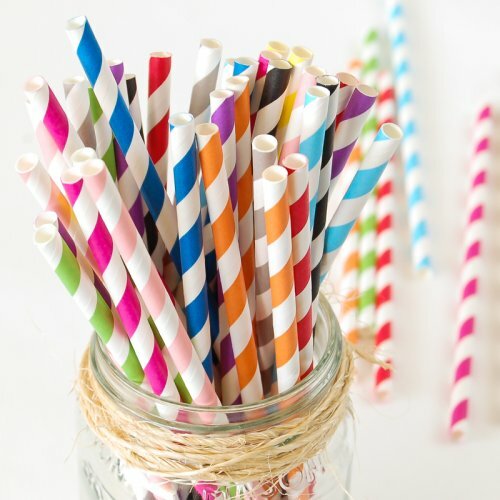 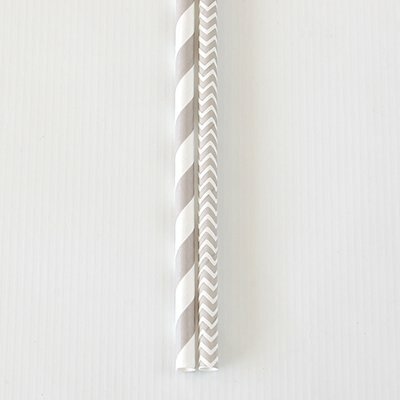 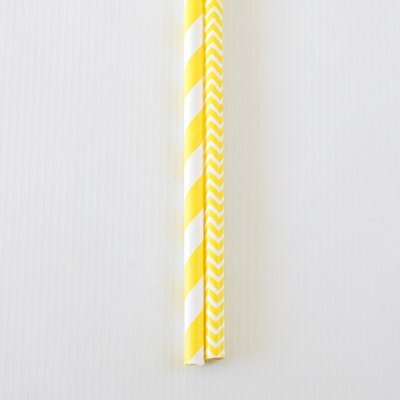 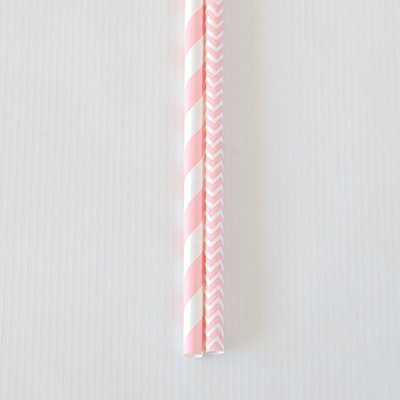 Have guests sip in style with decorative paper straws. Each straw is adorned with a creative design and ensures whatever drink you serve up at your baby shower, to be a delicious guarantee! 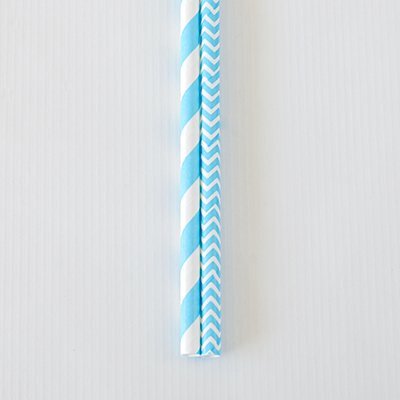 Available in a mixed package of striped and chevron designs to beautifully match any theme.